PDP successfully launched its “Third Call for Proposals” (3CfP) on the 12th February 2016. 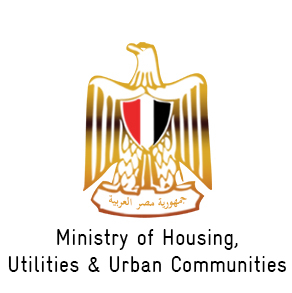 On Monday, August 24th 2015, the final results of the latest Participatory Needs Assessment (PNA) studies conducted by PDP were presented to the Ministry of Urban Renewal and Informal Settlements (MURIS), and to the Governorates of Cairo, Giza, and Qalyubeya. The meeting was hosted by H.E Dr. Laila Iskander….